BarbaraEden.net is the one and only official store for legendary actress and Hollywood icon, Barbara Eden. The store is managed by Tangible Dreams Entertainment, LLC, and run by Team Eden members. Top quality products proudly made in the USA! Customer Service provided by Team Eden! All autographs are hand-signed by Barbara Eden & are 100% guaranteed authentic! Exclusive Discounts for Barbara Eden Fan Club Members! 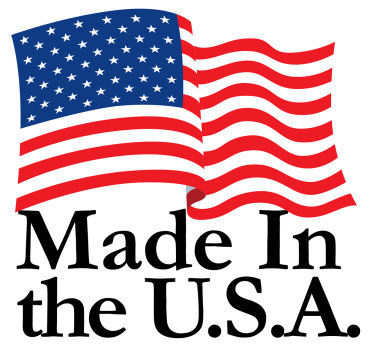 All BarbaraEden.net products are proudly made in the USA! For items not produced "in house," we use printers and other companies with facilities in the USA. 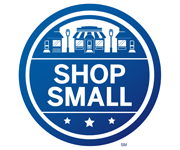 When possible we select other small US-based businesses to work with rather than national retailers/chains.